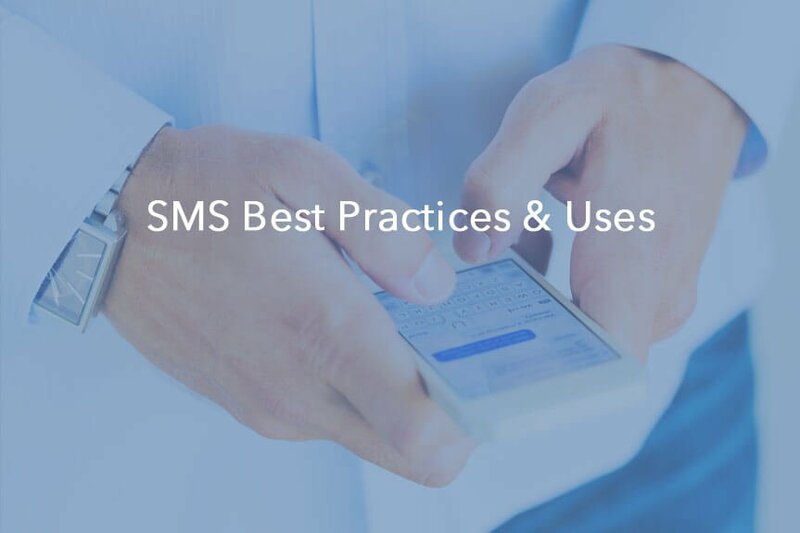 Having a mobile number on a lead can make your sales team’s job easier, improve conversions from leads and even expand customer service later on. 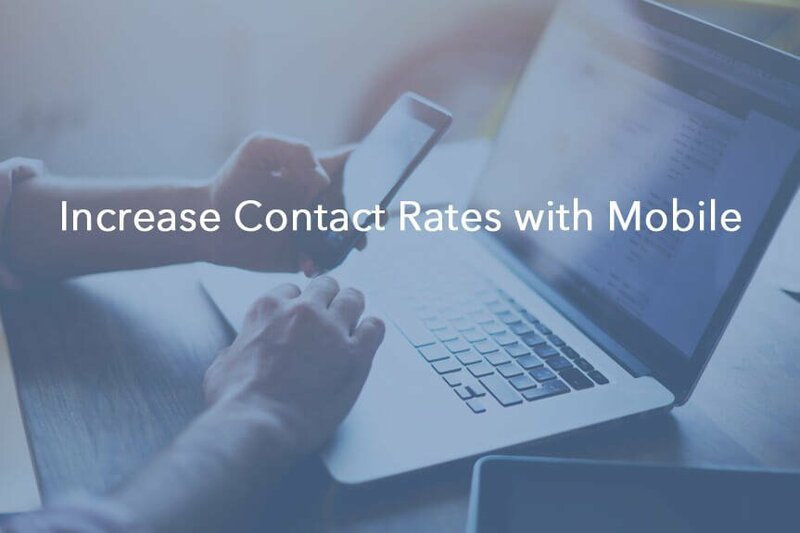 Add a mobile phone number field to your form and start improving your sales process from online leads. 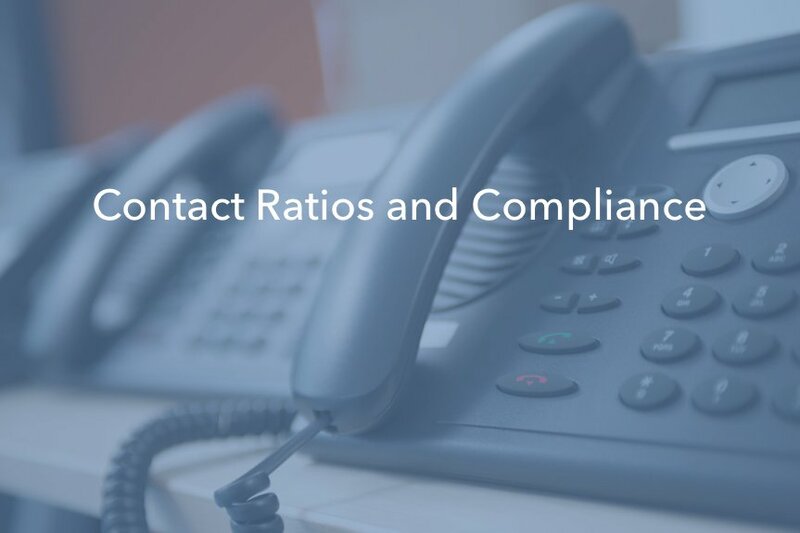 Are you receiving call metrics yet? 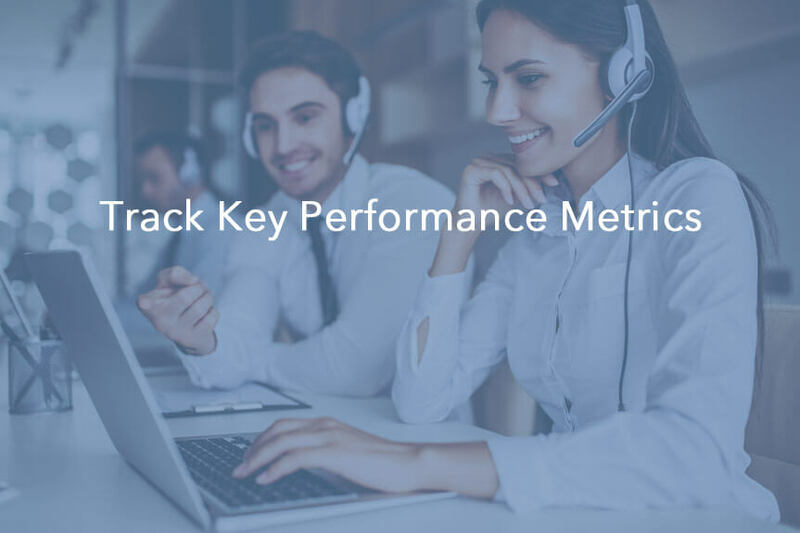 Call center software provides you with key performance indicators that can improve sales quickly. See which 3 ways you can track agent performance and start increasing your closing ratios. 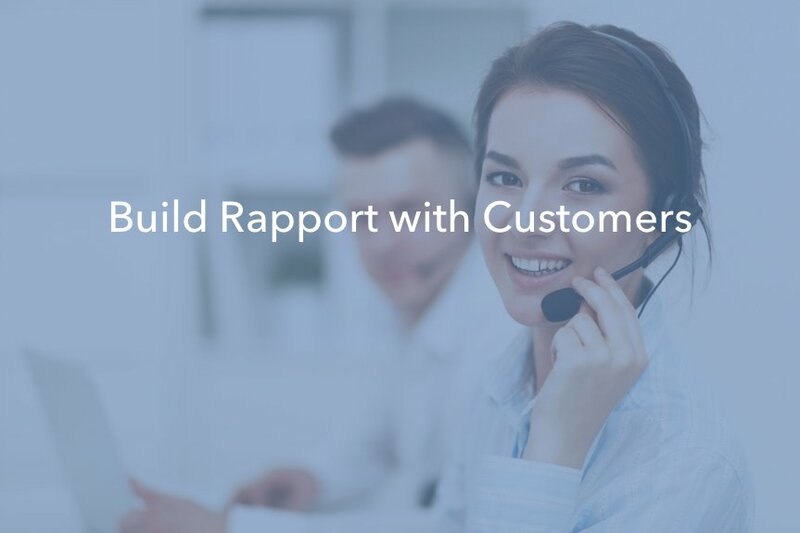 Using inside sales cadences makes it easier to follow up with leads and prospects in a timely manner. 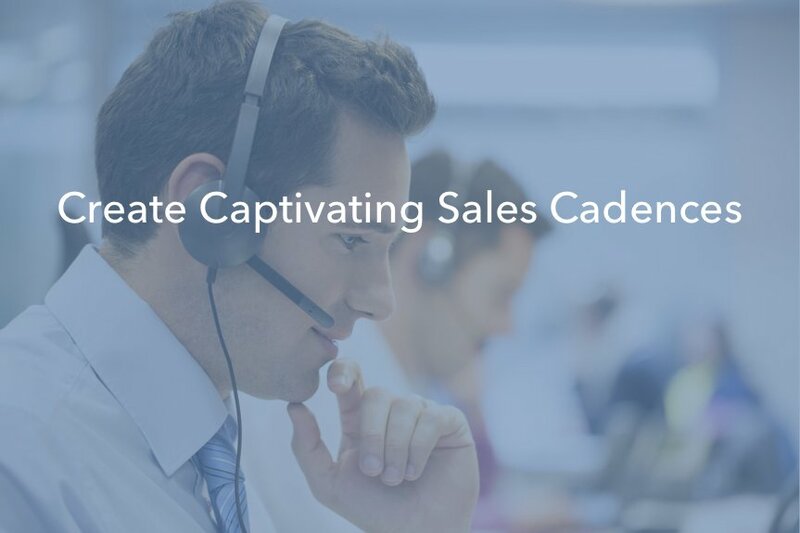 Using cadences provides a strategic approach to contacting each prospect.